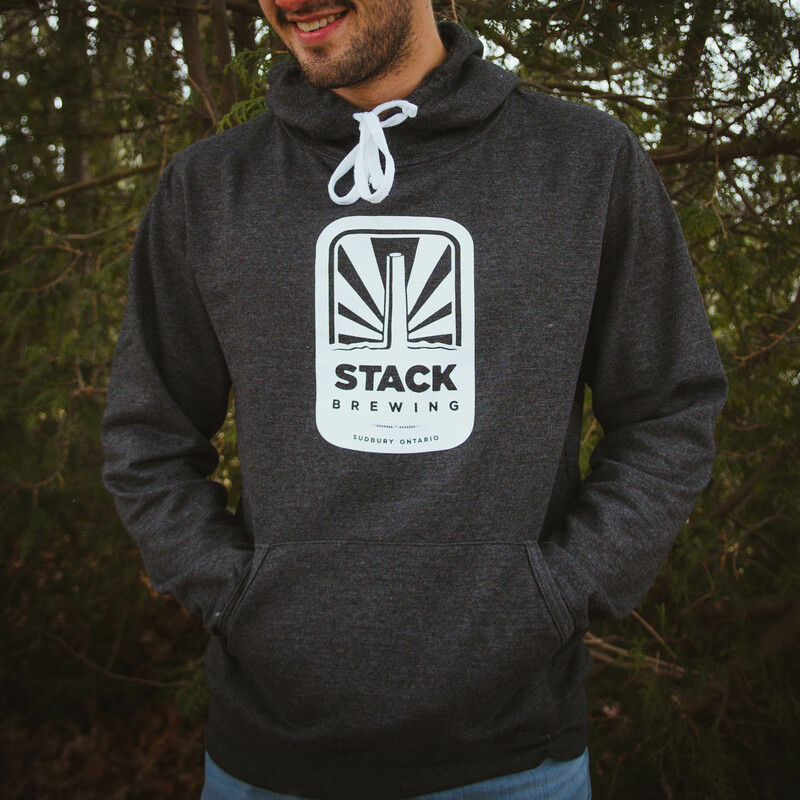 Beautiful, soft, Stack Hoodie. These are men’s sizing but look just as good on the ladies. Represent!